Aquarium power centers and timers are essential for efficiently controlling tank lights, pumps, and other electrical devices in a saltwater aquarium. This has the overload protection every aquarium needs for up to 8 electrical devices. You can add outlets without losing power completely when circuit overloaded occurs, thanks to dual 15-amp circuit breakers. 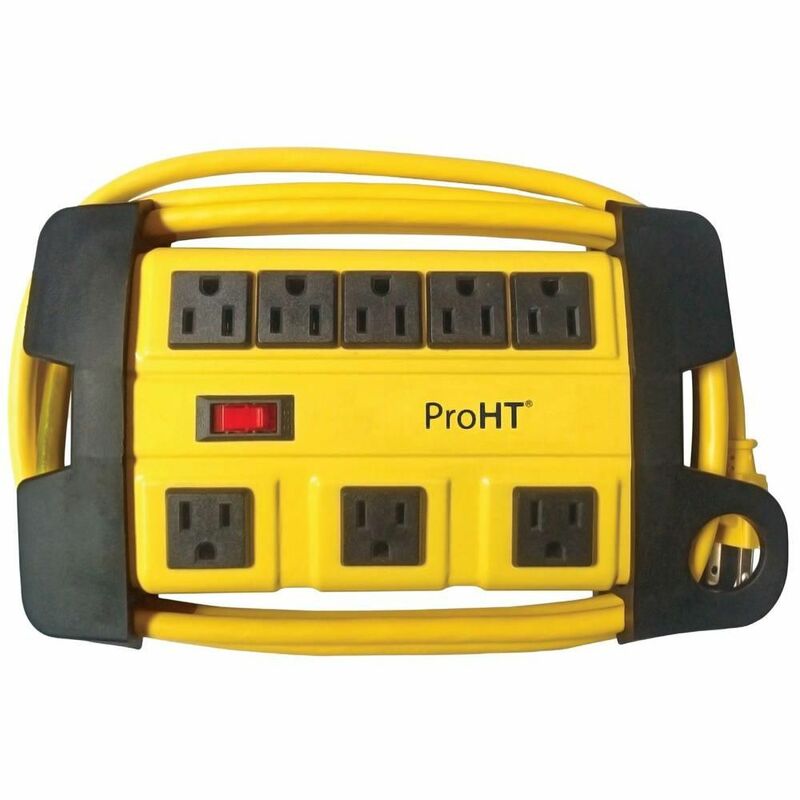 Each breaker protects 4 outlets. If one trips, the other stays powered. This reduces the risk of damage to electrical equipment. It features rugged housing, outlet covers, and 8-ft power cord. Check out the Aquarium Systems Natural Wave Pump Timer's alternating water currents created by the pumps and powerheads plugged into Natural Wave mimic actual wave patterns in the ocean, stimulating live corals and providing a more realistic aquatic environment. The varying water circulation can help reduce dead spots and help keep detritus in suspension, allowing it to be more easily captured by filters. Natural Wave has 3 outlets with adjustable frequency—change duration of cycles from 20 seconds to 3 minutes. Aquarium Systems Natural Wave has 3 standard power outlets so that accessories like lights, filters, or heaters may be plugged into the same outlet strip. The Coralife Power Center combines 24-hour timer(s) and 8-outlet indoor power strip for a seamless transition from dawn to dusk lighting conditions. The single has 4 timer-controlled (2 daytime/2 nighttime) and 4 constant-power outlets while the Dual has 7 timer-controlled (3 daytime, 2 actinic, and 2 lunar lights) and 1 constant-power outlet to sequence daylight, actinic, and lunar lights for the ultimate reef lighting system. Single Digital Power Center has 4 constant-power outlets and 4 alternating timer-controlled outlets (2 daytime/2 nighttime). The enhanced digital feature allows the alternating timer to set the day-night cycle at different times of the day at different days of the week. The Current USA Automatic Dual Outlet Timer has a splash resistant cover to protect the timers and your 3-prong plugs from getting wet. A master on/off switch allows easy control and the front interval dial can be set to a minimum of 15-minute intervals. UL Listed. Determine and replace energy-abusing aquarium equipment. Plug up to 8 electrical devices into this smart power strip to monitor electricity use. The built-in surge protection keeps equipment safe while the large backlit LCD shows operating cost. Use Kill A Watt PS to forecast daily, weekly, monthly, or even yearly electrical expenses. 12-3/4" x 3" x 2-1/2" high. Need to automate aquarium lights safely and with ease? The new Marineland Aquarium Light Timer is designed especially for use with all freshwater and marine aquarium light fixtures. It features an easy-to-set, compact timer is grounded for operational safety and is rated at 15 amps. Space-efficient plug arm does not block outlets on power strips. Features a manual override for added safety. Zoo Med Laboratories Aquasun Controller does double duty as a grounded, eight-outlet power strip or programmable timer. Convenient Timer Bypass Switch allows simple manual control. Choose power strip mode (all eight outlets receive continuous power) or timer mode. There is a total of four-timer controlled and four continuous power outlets to suit your aquarium needs. 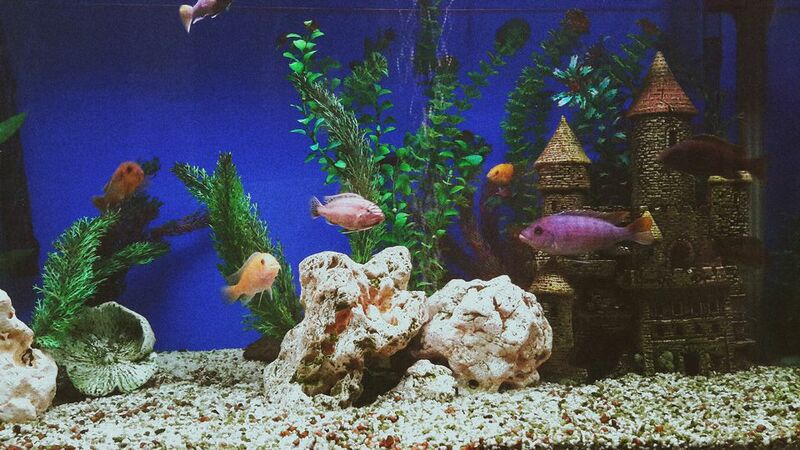 Use with aquarium light fixtures to customize 24-hour day and night light cycle for your fish. An easy-to-set analog timer features grounded outlets, safety reset button and a three-prong plug for operational safety. The Zoo Med Laboratories Aquasun Controller is UL-Listed and is rated for 15 amps/1,000 Watts.